Segmentation helps you deliver the right content to the right audience, which generates higher engagement and more leads. Our informational ebook will help you learn more and plan your company’s buyer personas. 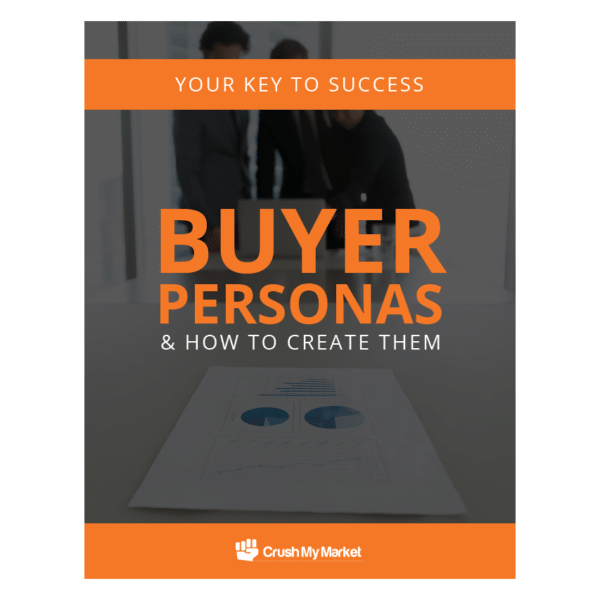 It walks you through the steps you need to efficiently organize your research to create your very own buyer personas.